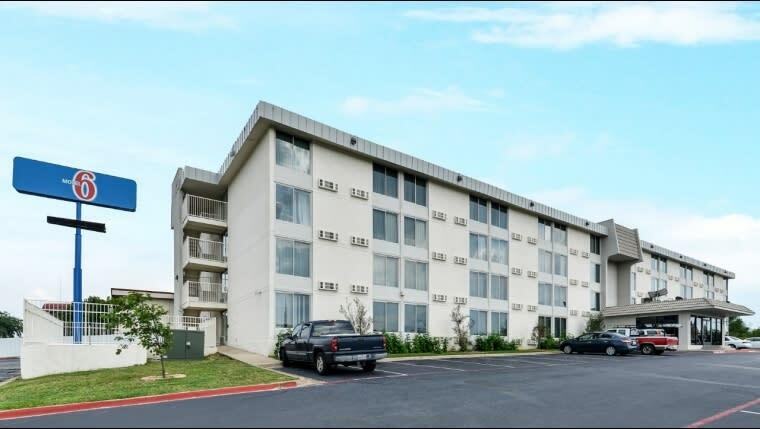 Centrally located, the Quality Inn & Suites East is close to downtown Fort Worth, and offers easy access to many major companies and tourist attractions, making it the perfect hotel for both business and leisure travelers. The various restaurants in the area will satisfy all appetites, and the local shopping centers will please shopping enthusiasts. 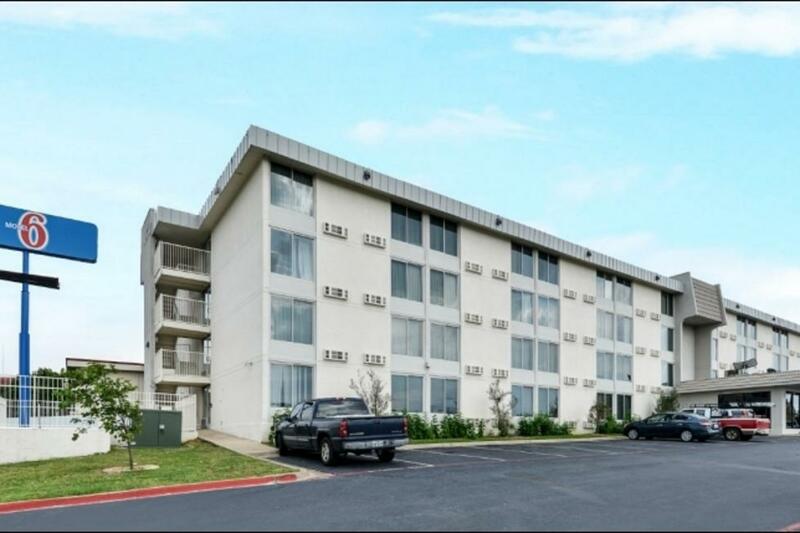 Description Centrally located, the Quality Inn & Suites™ East is close to downtown Fort Worth, and offers easy access to many major companies and tourist attractions, making it the perfect hotel for both business and leisure travelers. This Fort Worth, TX hotel is just minutes from the Rangers Ballpark in Arlington, Dallas Cowboys Stadium, Texas Wesleyan University and the Fort Worth Convention Center. The Dallas / Fort Worth International Airport (DFW) is only a quick drive from the hotel. For exciting thrill rides, spend the day at Six Flags Over Texas amusement park, just five miles away. Families will enjoy a visit to the nearby Fort Worth Zoo and Fort Worth Botanic Garden. This Fort Worth, TX hotel offers free transportation to the airport and downtown. The various restaurants in the area will satisfy all appetites, and the local shopping centers will please shopping enthusiasts.